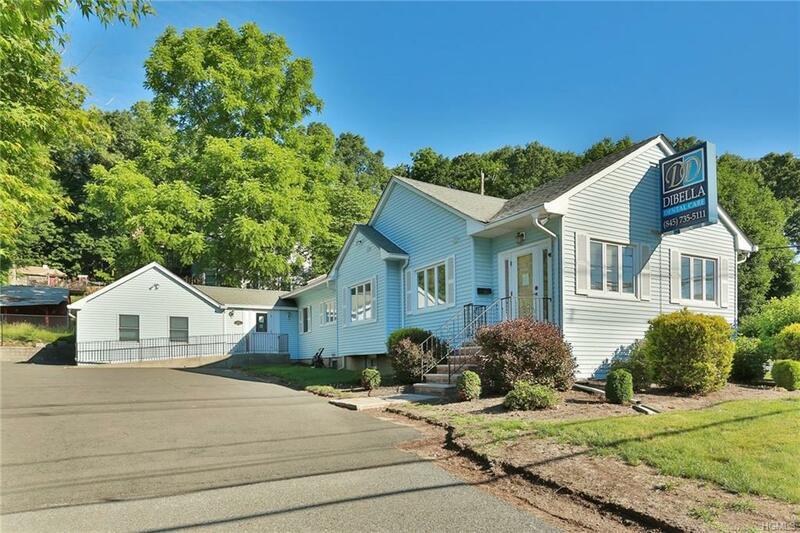 Easy access and highly visible commercial/residential property located along Route 304 on the Bergen County border. 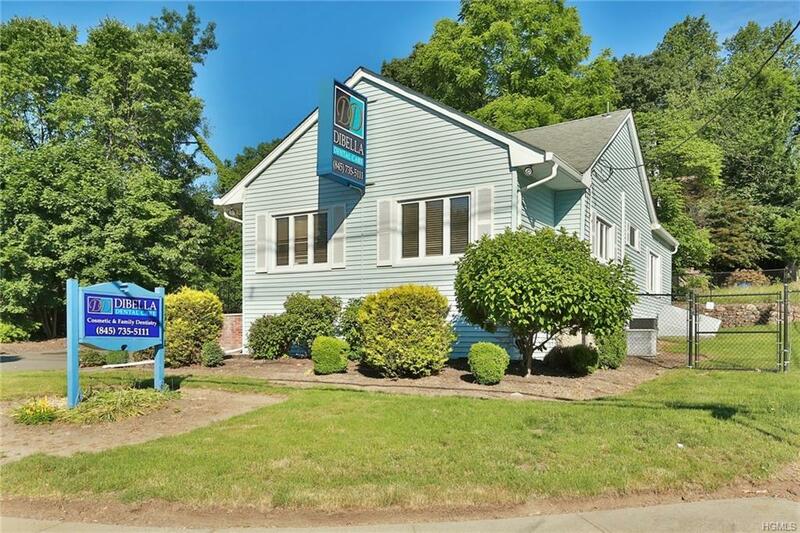 Totally updated, lots of natural light throughout, perfect for dentists, doctors, lawyers, accountants or fro work at home professionals and/or small businesses! 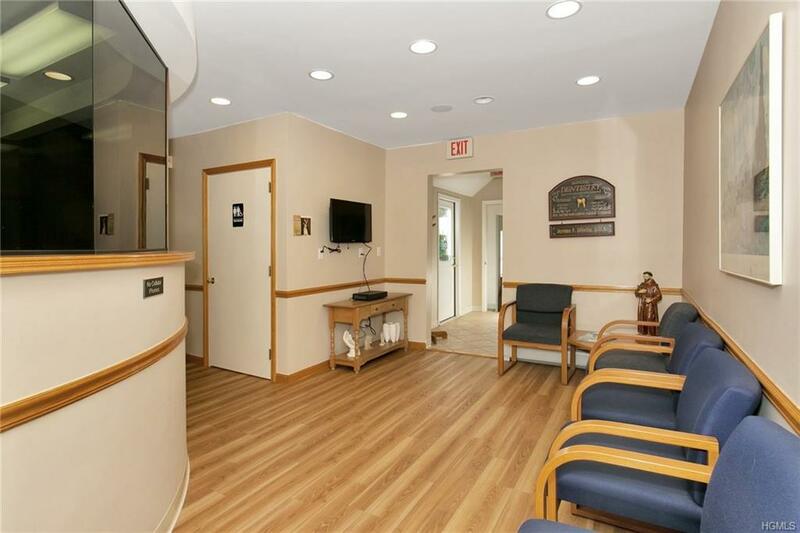 Featuring two offices with separate entrances, large reception area, waiting room, multiple exam rooms, three half baths, sound system, central air, handicapped entrance, parking for at least 10 vehicles. 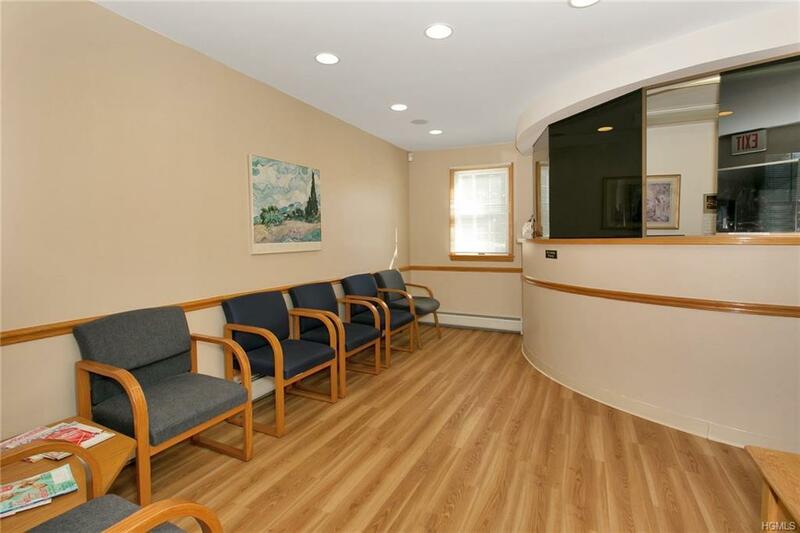 Full unfinished basement with outside access through Bilco doors, great for storage.